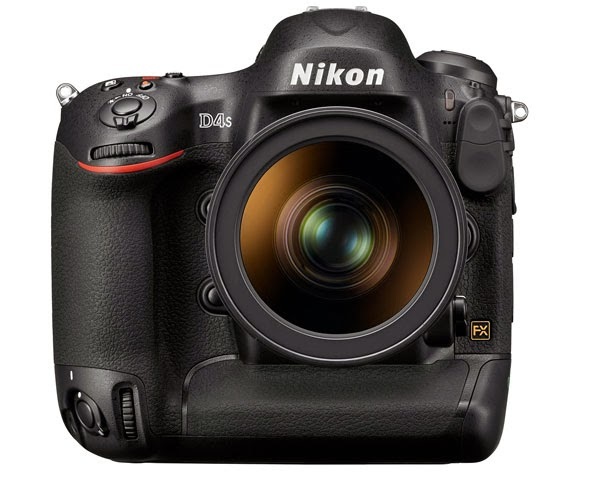 Nikon has announced the D4s, an updated version of its professional SLR flagship, the D4. 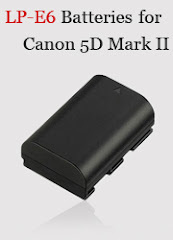 The new camera features a newly redesigned 16.2MP FX CMOS sensor, EXPEED 4 processor, an updated AF system, an expanded ISO range up to ISO 409,600, increased continuous shooting speed of up to 11fps with AF and AE, support for RAW size S recording, improved sound and battery life. The camera is expected to be available on March 6 at $6499.95.